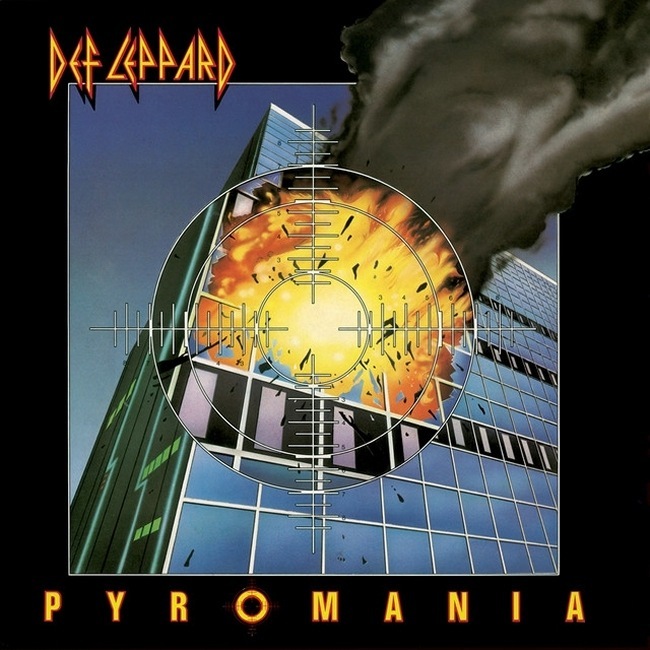 Def Leppard's classic Pyromania album was certified six times platinum in the USA on this day in 1984. The band's third studio album had been released on 20th January 1983 in North America. It reached Number Two on the Billboard Top 200 chart in May 1983 spending two weeks there. It was certified six times Platinum on 12th October 1984. 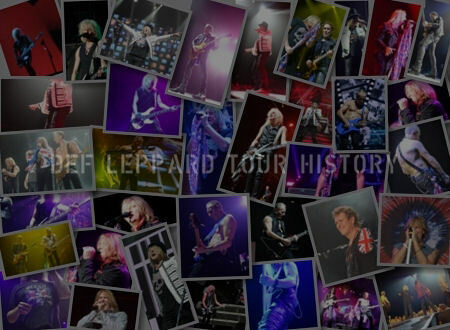 Just over one year since the North American leg of the 1983 tour had ended. 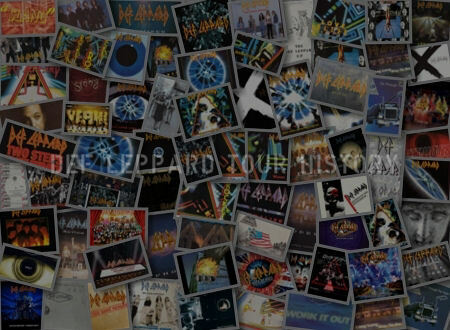 The album sold over 7 million copies in the USA by late 1988 and by 2004 had sold over 10 million and earned the band its second Diamond award. It unexpectedly re-entered the Billboard chart in September 2014 for another six weeks. This brought its total weeks on the Billboard Top 200 chart to 122. 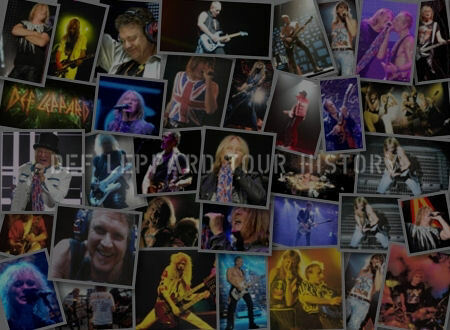 The success of the album was helped by the three singles - Photograph, Rock Of Ages and Foolin' which all reached the Top 20 or 30 on the Hot 100 singles chart between May and November 1983. The band have stated that when they eventually return to play a second Las Vegas residency they might play the 'Pyromania' album in full. Read some comments about this album below. "But with Pyromania, when you're selling six million records in America and a tour that started off at the Marquee ends with the last gig in San Diego in front of 55,000 people, there's not much you can say about what went wrong." 'Mutt' asked us: 'What was the biggest pisser of the year for you guys?'. We said: 'Michael Jackson stopping us from getting to number one.' There are worse problems, you know?." 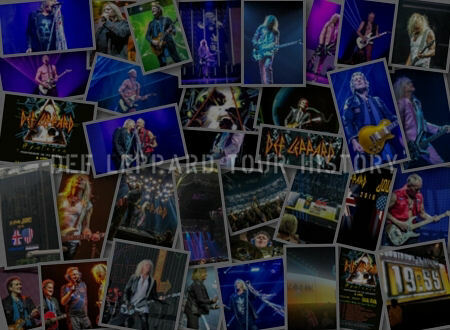 "With Pyromania, the Def Leppard Admiration Society increased its membership by the multi-millions. By September 1983, Pyromania had sold four million copies, becoming the biggest-selling non-soundtrack LP in their record companies history." "Notably, cassette sales of the album were outstripping record sales three-to-two. Fans were obviously buying Pyromania tapes to play on their car stereos, confirming that the album was great teenage cruising music."